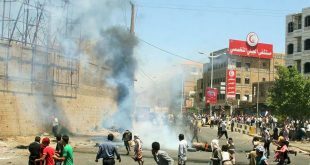 The artillery of the Yemeni army and popular committees pounded today Wednesday groupings of the US-backed Saudi mercenaries in Taiz governorate. 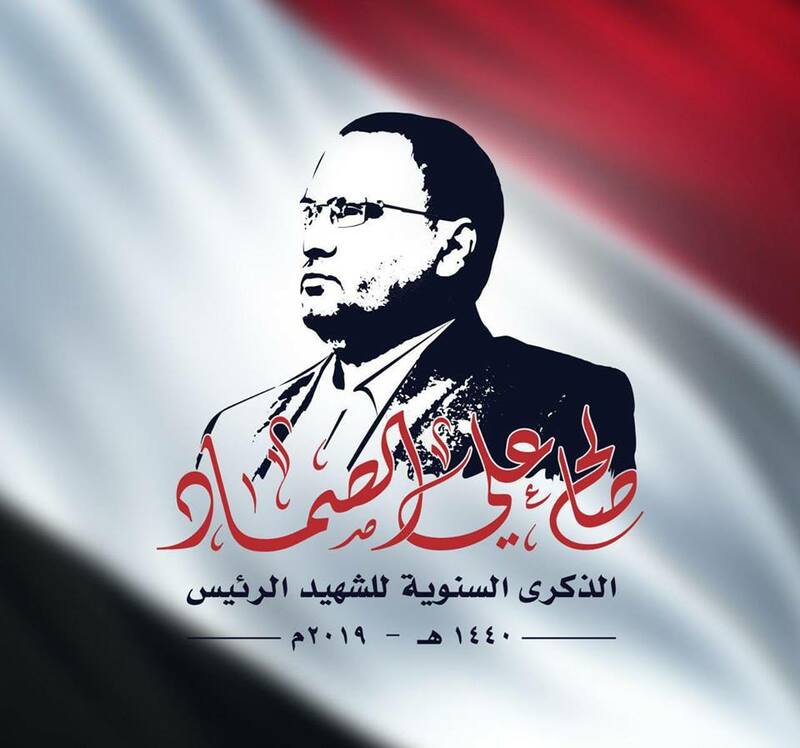 Units of the Yemeni army and popular committees aimed at Saudi mercenary gatherings in Thabat and Al Jahmalia regions, Taiz, military source confirms. 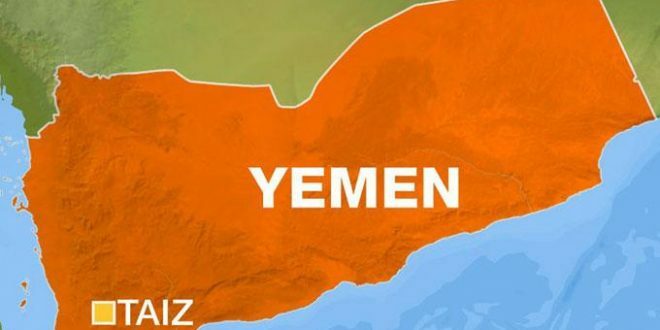 In the same context, Yemeni forces foiled an attempt to advance by Saudi mercenaries in Thabat region, Taiz, causing a number of deaths and injuries among their ranks as well as the destruction of a tank. 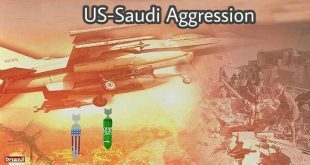 These military operation function as a response to the constant war crimes committed by the US-backed Saudi coalition against Yemeni civilians since March 26 of 2015.